What is SFTP Hosting and How Does It Impact Your Organization? Remote file access and sharing are critical business needs. Every business unit needs to transfer files inside and outside of the organization. File management tools offering SFTP hosting capabilities allow employees to exchange files safely and access them remotely through a variety of methods. This article will break down why an all-in-one platform offering SFTP hosting as a core feature set allows businesses to enhance productivity. Keep reading to learn how a file management tool like SmartFile cuts down time wasted on file sharing, access and storage by as much as 36%. Before we get into SFTP hosting, let’s make sure we understand what SFTP really is. What is SFTP? It stands for Secure Shell (SSH) File Transfer Protocol, which allows remote machines to verify each other and then connect. Once this connection is verified, the machines can communicate and run commands. This lets you send files that are encrypted during transfer. What are the Pros and Cons of SFTP? No server-to-server copy and recursive directory site elimination operations. SFTP hosting allows files to be accessed and transferred on an SFTP server from any location in the world via an FTP client. In short, SFTP hosting lets you transfer files that are hosted on an FTP server or FTP alternative like SmartFile using traditional FTP clients and procedures while securely wrapping the file and user credentials for added protection compared to the traditional file transfer protocol. SFTP hosted solutions are typically not DIY, organizations use a provider that includes hosted SFTP servers for the client’s own use. Ready to try an SFTP hosting provider right now? SmartFile offers a free 14 day trial, no credit card required. Click here to get started. What Can You Expect From SFTP Hosting Providers? SFTP hosting providers replace traditional FTP servers to provide a variety of access options to files, including allowing SFTP hosting and access to those files via FTP clients. 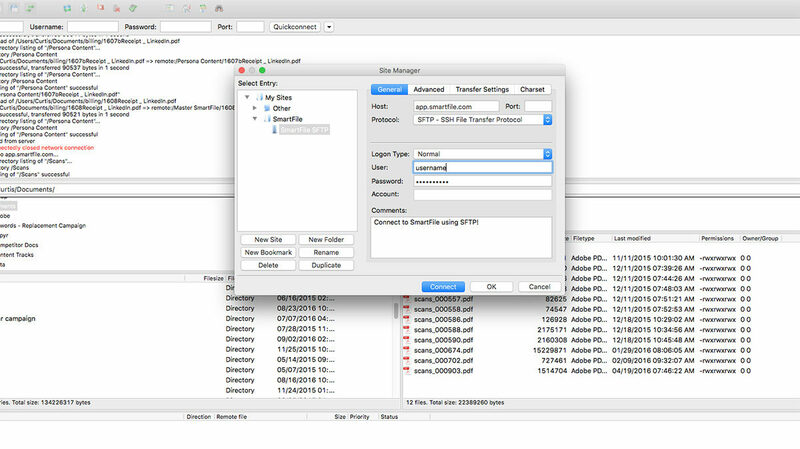 In fact, SmartFile supports a lot of access methods, including FTP client access using protocols like FTP, SFTP, FTPS and FTPES. SFTP hosted servers replace legacy FTP servers straight up. However, not every person at your business uses an FTP client. So it’s best to look beyond a dedicated SFTP hosting provider to find an all-in-one file management solution like SmartFile. File management with both cloud and on-premises deployment options give you an enhanced file server that can easily act as a hosted SFTP server, whether it’s located behind your firewall or at the provider’s location, along with a number of additional benefits including various access methods, granular permissions and advanced reporting and analytics. How Does SFTP Hosting Work? The first and most difficult step is deciding what type of deployment options work for your business. 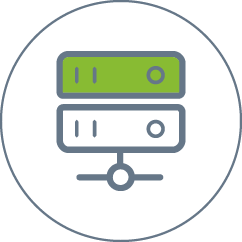 Do you want it to be hosted by the provider, aka a cloud deployment, which saves on cost? 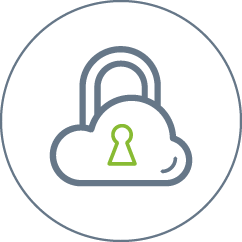 Or do you need an on-premises deployment, which can offer the enhanced security of your private firewall and even allow for 100% client controlled encryption key card access to lock down files at rest? After you make that decision, you need to ask yourself what features you need. Employees demand a consumer-grade tool in terms of UX and flexibility of access. IT often demands security, policies and procedures. Balancing this is hard, especially for 100% dedicated SFTP hosting providers. If you fail to honor IT’s demands, you risk a security breach. If you fail to satisfy employee demands, you also risk a security breach as they turn to Shadow IT tools. Often, your business feels forced to neglect one party for the other, but with certain tools like SmartFile, that’s not the case, but we’ll talk more about that later. What size files can I upload through SFTP? Can I lock out users from certain folders? Can I see activity and user behavior? How many users do I get and at what price? Is there a web UI, is it secure and can I brand it? How well can I access files outside my office and on various devices? These questions will help you understand the true overall value of the tool. You’ll probably find that SFTP hosting providers that only offer that don’t provide good value. You need something that does a lot more, like a file management solution, while still allowing for SFTP hosting. 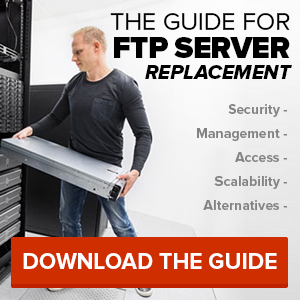 Once you’ve decided on your SFTP hosting solution, you need to start using it. 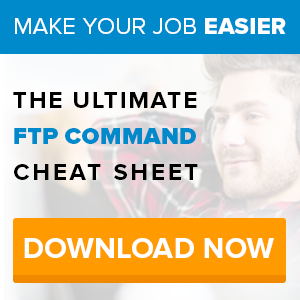 Since SFTP can be leveraged through most FTP clients, you can transfer files via those tools. Make sure to try various sizes files and different file formats as well. What’s the Impact of SFTP Hosting on a Business? Let’s first understand the cost associated with file storage, transfer and access, which are all things SFTP hosting providers can deal with. In a recent survey of 421 SysAdmins, conducted by SmartFile, respondents revealed that IT alone burns through nearly $160,000 in tasks related to those activities. SysAdmins find they spend an incredible amount of time dealing with tickets in these categories, rather than other more important tasks. In fact, the average respondent claimed they wasted over 12 total hours a week on file storage, transfer and access issues. So, what impact can an all-in-one tool like SmartFile make? 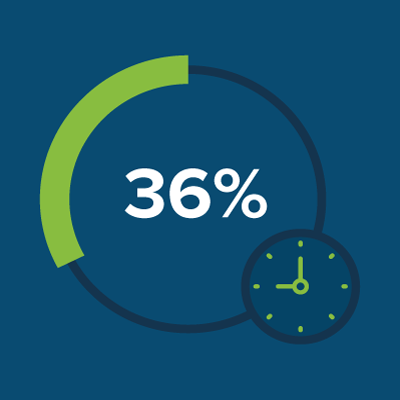 In a separate survey of SmartFile customers, SmartFile cut wasted time on these file storage, transfer and remote access by over 36% across the whole organization, both inside and outside of IT. So while the first survey just asked about IT, this survey measured the impact to every business unit. In the second survey, the average amount of time wasted managing files across departments was 11 hours a week, so SmartFile cut their time by 4 hours. For some enterprises, this meant some of the core benefits, like SFTP hosting, helped save nearly $1 million annually. Allow your business to transfer files safely via SFTP along with a number of other use cases through SmartFile. Your files are stored safely on SmartFile’s cloud servers, giving you anywhere access. FileHub™, our enhanced file server, sits behind your firewall for enhanced security and compliance.